Fabulous location just minutes from Yosemite National Park's entrance and Bass Lake! 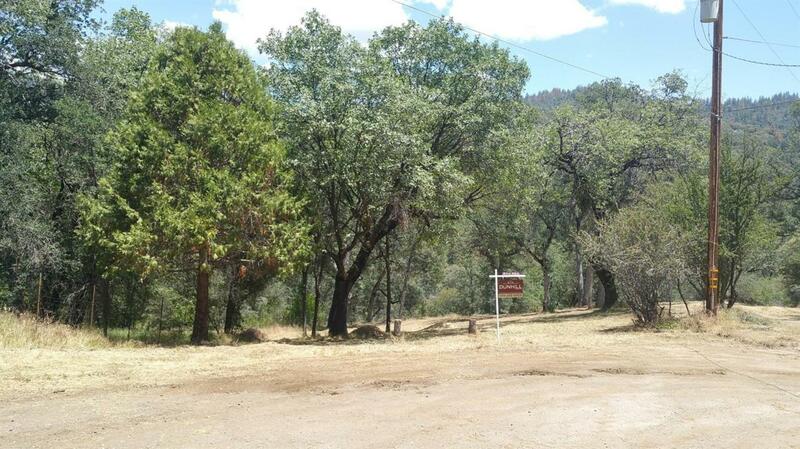 Great building site on this lovely 1.78+/- acres with awesome views of the surrounding mountains. This wonderful and peaceful property is just waiting for you to build your dream home and the power and phone are already there. Don't miss your chance to have your very own mountain retreat! Cross Street Address Country Club Dr. Listing provided courtesy of Jason Kerlan of Jason Kerlan.